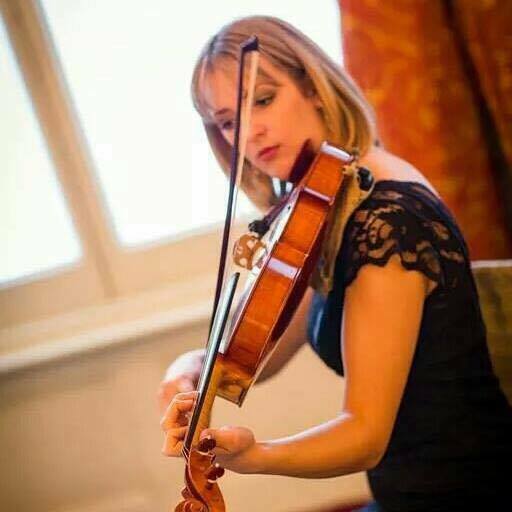 I have over 14 years experience of working for top London violin dealers and trained in France to rehair all bows of the violin family as an apprentice to a luthier. 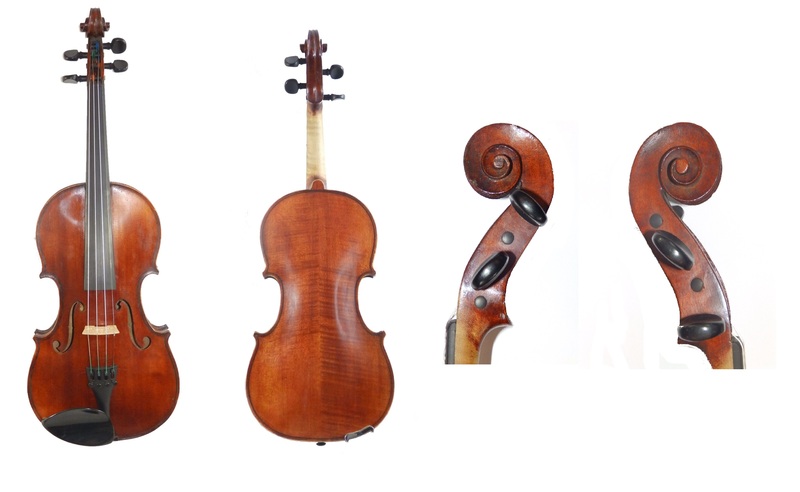 I possess a comprehensive knowledge of all instruments of the violin family, their repair & restoration procedures and an in-depth knowledge of their accompanying accessories. Sales of Violin, Viola & Cello Bows. I am based at home, therefore work by appointment only. However I also collect and deliver bows (& instruments) personally when at all possible. You can call me directly on 07734 669968 or email cpviolins@gmail.com You can also use this contact form below. After many years of working for others it has finally become time for me to work for myself. I am very grateful for the many friends and colleagues and fellow musicians who are supporting me in this venture. I hope you will be sending your bows to me for rehair for years to come! Read more A New Journey! 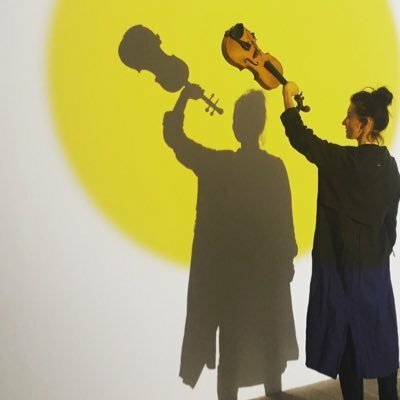 Anna Phoebe, Composer and violinist with Papillon, Jethro Tull, Trans-Siberian Orchestra, Roxy Music and Oi Va Voi: "Colin has been invaluable to my career for over 10 years - from general advice, finding me an acoustic violin, various violin set-ups and numerous bow rehairs. Trustworthy & efficient and someone who genuinely cares for his customers"